Pastor Roy A. Cloudt has nine years of advanced training beyond his high school years receiving a BA (1953), from Texas A&M University - Corpus Christi; BD (1956) and ThM (1959) from Southwestern Baptist Theological Seminary and has served in the ministry for 63 years. He pastored his first church at the age of 20 at First Baptist Church of Van Vleck, Texas. While receiving training at Southwestern Baptist Seminary in Fort Worth, Texas he served the First Baptist Church of Lavon, Texas and the First Baptist Church of Howe, Texas. Before coming to Baytown, Pastor Cloudt served the Calvary Baptist Church in Denison, Texas. He served as pastor at Second Baptist Church, Baytown for nine years before establishing Grace Bible Church, and has been the pastor/teacher there since 1975. He and his wife Joyce celebrated 61 years of marriage June 1, 2015. Joyce is a faithful and loyal supporter of his ministry and has served as pianist and organist for many years. 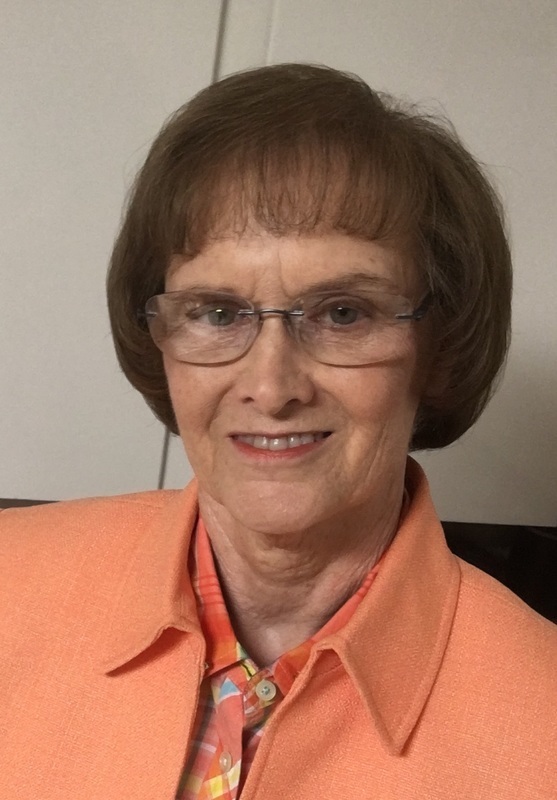 She has developed children’s literature for the church and has served as a children's teacher. The Cloudts have two daughters: Carla Jo Hill and Sheila Joi Cloudt and one granddaughter, Mackenzie Lee Hill. Please click here if you would like to contact Pastor Cloudt. Edie Jones became a believer in the Lord Jesus Christ at the young age of 11. She is a charter member of Grace Bible Church which was established in 1975. She has been a diligent student of God's Word for many years, and as secretary, she serves our church in many ways, such as photography, taking care of church business details and bulletin preparation. She also contributes to our website ministry by preparing much of the doctrines and study materials for posting to the internet. Edie has a daughter, a son, 4 granddaughters and 2 great-granddaughters.